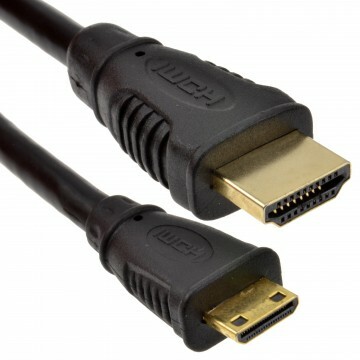 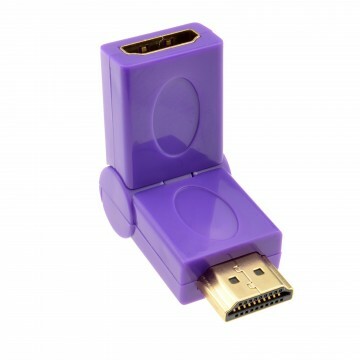 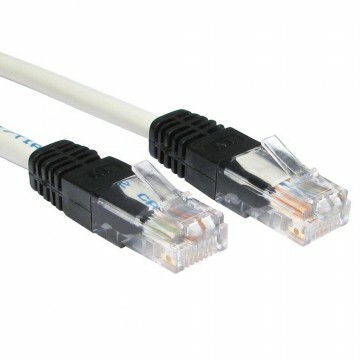 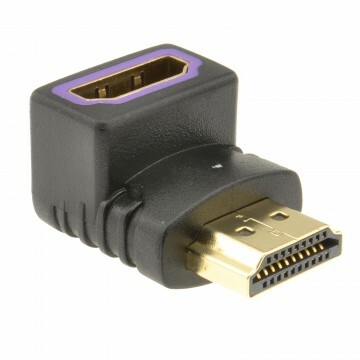 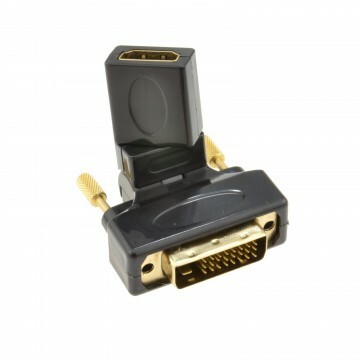 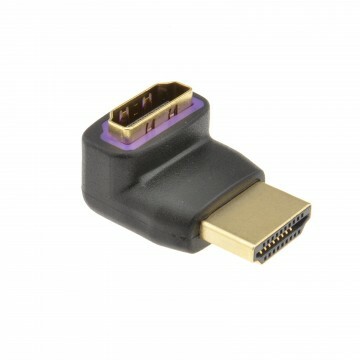 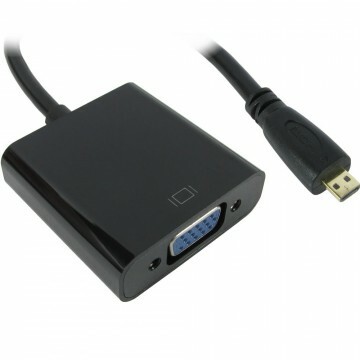 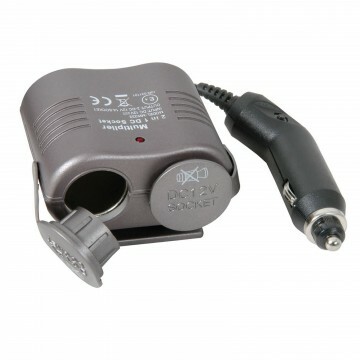 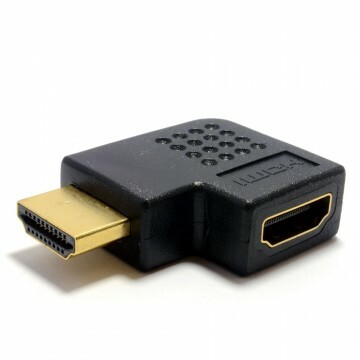 The VGA-007131 is perfect for converting a VGA signal into HDMI. 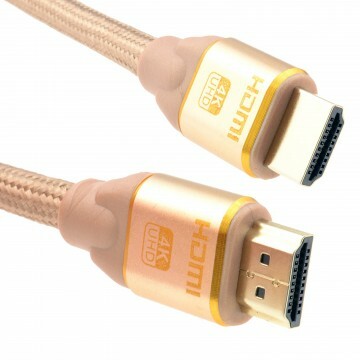 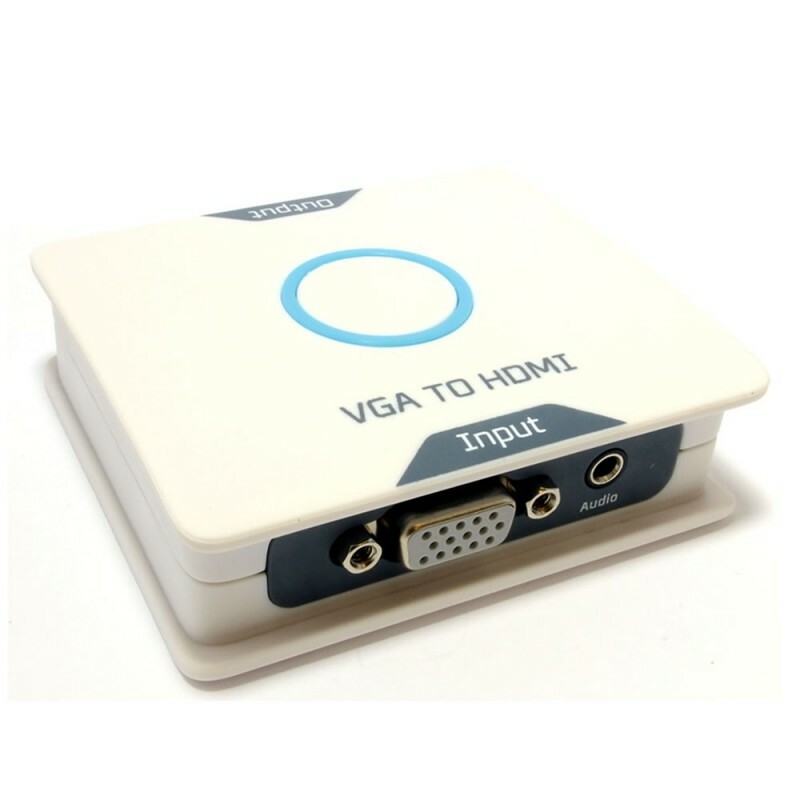 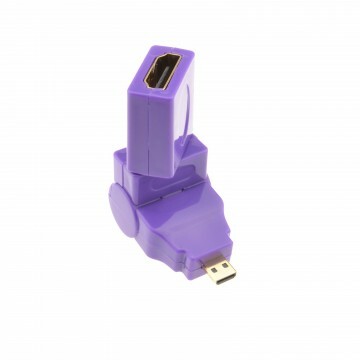 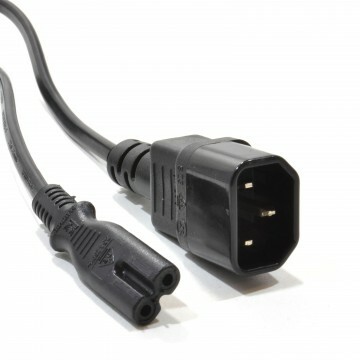 Connect any device with a VGA output into the converter and then connect a HDMI cable to any display with a HDMI input. 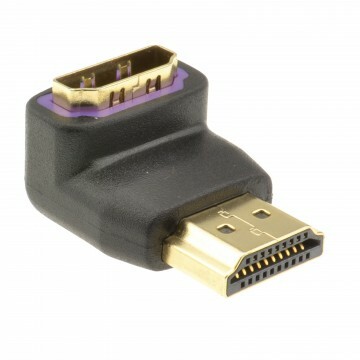 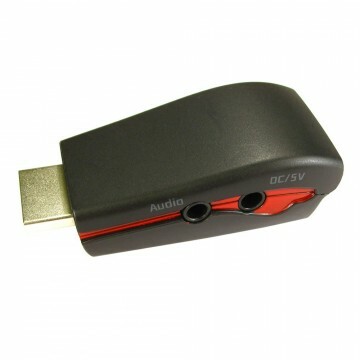 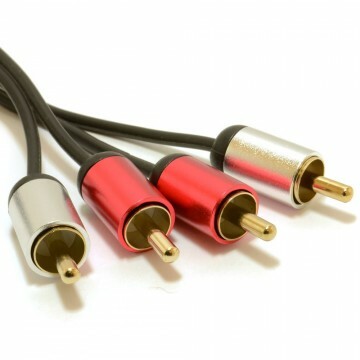 Powered via Micro USB (Cable and UK Power Plug Supplied) the converter also allows audio to be connected into the input (3.5mm jack input) and sends the audio through the single HDMI output.